Indie Retro News: Commodore The Amiga Years - Brian Bagnall's Amiga book of history aiming for Kickstarter funding! Commodore The Amiga Years - Brian Bagnall's Amiga book of history aiming for Kickstarter funding! This must be the second coming of the retro era as we've seen countless books take centre stage, from Chris Wilkins 'The Story of the Sinclair ZX Spectrum in Pixels' to Sam Dyer's 'Amiga Commpendium', each one a great success in the gaming community. But now we've got another book that's aiming for Kickstarter funding and it's Brian Bagnall's info packed hardcover book of ' Commodore The Amiga Years'. 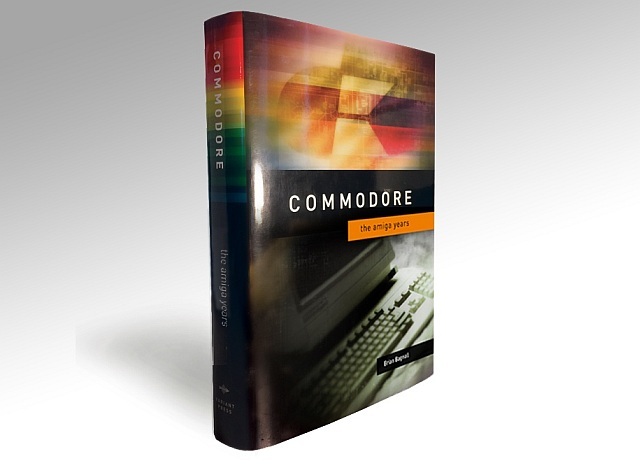 According to Brian, this latest Kickstarter is a second book in a two part series and will be 6-9 inches, and containing a massive 500-600 pages of retro goodness, covered by a glossy 4-colour dust jacket with 3.5 inch flaps in keeping with the form factor of Commodore. The first book was titled 'A Company on the Edge' and was released in 2010 to very positive reviews, as noted ; That book ended in 1984 with the departure of company founder Jack Tramiel. When read together, these two books provide a complete account of the rise and fall of the Commodore computer company. Furthermore the Commodore The Amiga Years will chronicle the Amiga history with first hand interviews and insane stories. It will tell the story from an insider’s perspective, which the creator has stated requires interviews with dozens of former Commodore employees totalling over a hundred hours. So far approximately two-thirds of the Amiga Years book has been written, and have received cooperation and extraordinary support from RJ Mical (Amiga GUI), Dale Luck (Amiga graphics), Bil Herd (C128), Thomas Rattigan (Commodore CEO), Bill Gardei (C65 prototype), Dave Haynie (Amiga 2000 and 3000), Brian Dougherty (GEOS) along with many more engineers, employees, managers and marketing people. 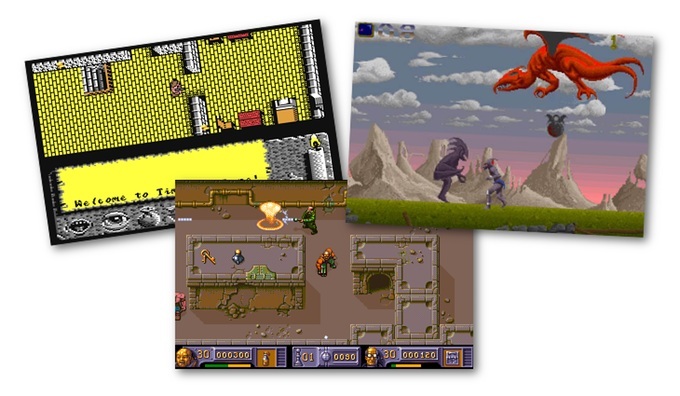 Certainly looking most impressive indeed for anyone that has lived through the Amiga years and for anyone that wishes to learn more about our retro gaming history! So if you want to know more that we couldn't possibly fit in this one article, head on over to the Commodore The Amiga Years Kickstarter and give a hearty pledge!